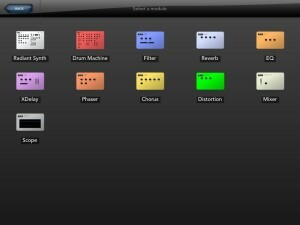 Genome is a powerful pattern based MIDI sequencer for the iPad. With GMS you can control all of your MIDI gear and apps* – sequence single patterns or an entire 16 track song. It is great for people looking to try an alternate studio setup, searching for a compact sequencer to bring to band practice or those who just want to find a way to ditch the bulky laptop. 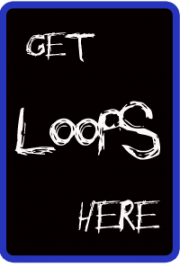 GMS easily syncs your drum machines and arpeggiators by sending and receiving MIDI clock messages. General MIDI files can be exported and imported for integration with desktop apps**. Genome MIDI Sequencer is made for accessories like the Alesis ioDock, Line6 MIDI Mobilizer, the Yamaha i-MX1, the iRig MIDI and compatible MIDI devices using the Camera Connection Kit. Genome also works great for sequencing other iOS apps. 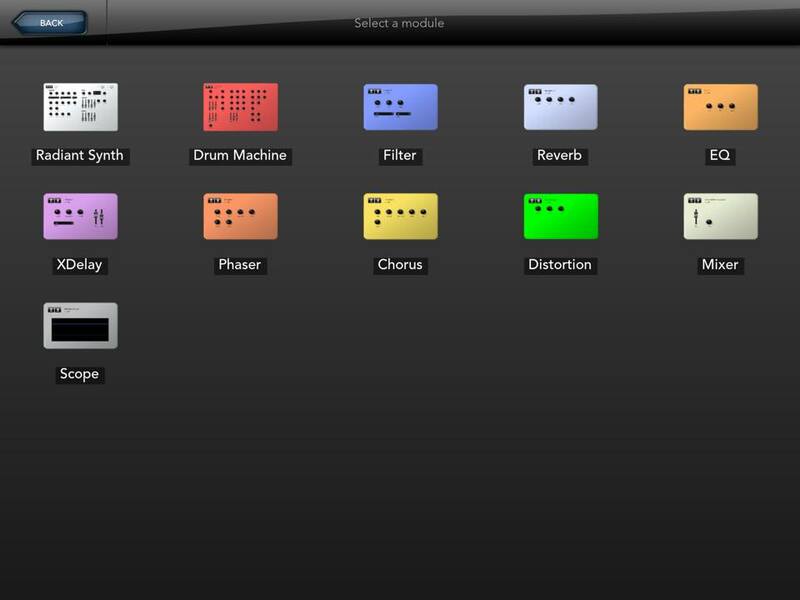 Now you can program melodies and basslines for apps like NLog PRO or Sunrizer while keeping a beat synced with Modrum. 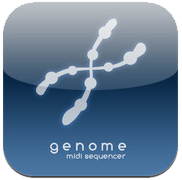 IMPORTANT NOTE: Though Genome now has a basic set of instruments, some MIDI gear or other music apps that support virtual midi connections are recommended for use with this app.